Over the last little while I’ve been on a gradual declutter journey, and a big part of that has been reducing how much stuff I bring in to my home in the first place. 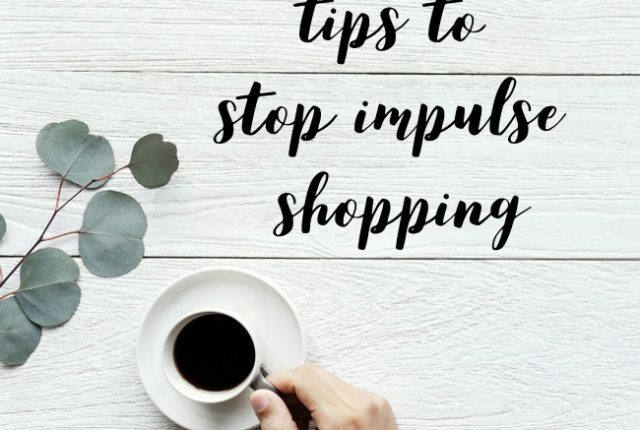 I’ve been really trying to reduce my impulse shopping, so I thought I would share some tips with you all today. I’d love to hear your ideas as well! 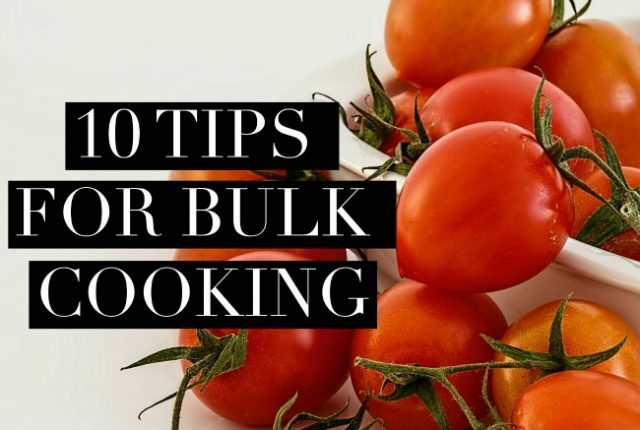 A couple of weeks ago I shared my key benefits for cooking in bulk, so today I’m back to share some tips for bulk cooking! It’s really not as intimidating as it might seem, I promise! Check out comparison for modern kitchen appliances that will help to make cooking easier. I’d love to hear your tips and suggestions in the comments as well! 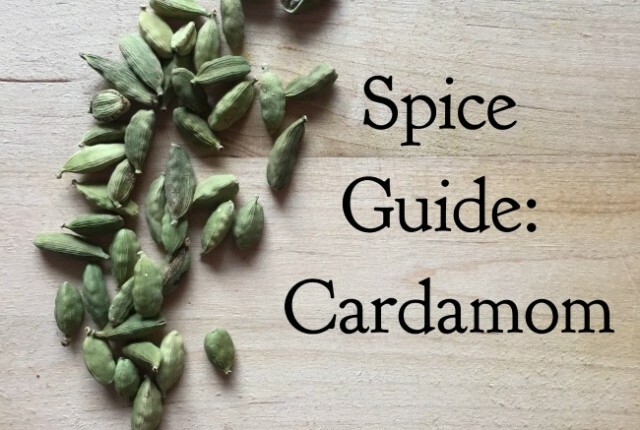 I’m back to talk all about another spice, and in this month’s Spice Guide: Cardamom we will explore its history, flavour profile, how to use it and what to match it with! I’d love to hear how you use cardamom in your kitchen too! 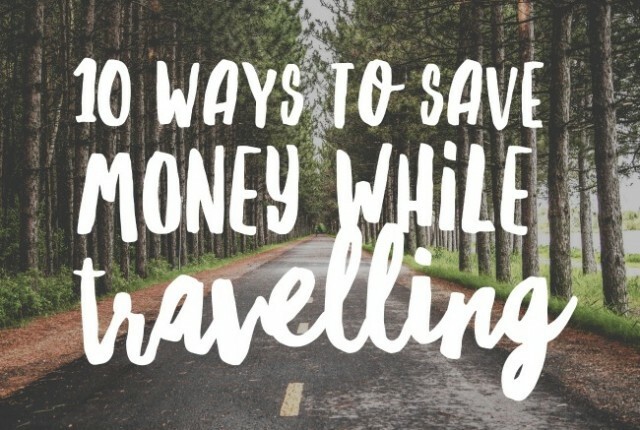 Travel can be a rather expensive endeavour but with these tips to save money while travelling you’ll be able to make your money go much further. You don’t need to sacrifice exciting adventures and delicious food, instead it’s about being smarter about how and where your hard earned money gets spent. I’d love to hear your tips too!